Although we human beings don’t have wings, we still could be flying into the air, by the assistance of some magical machines, or just by our mind. 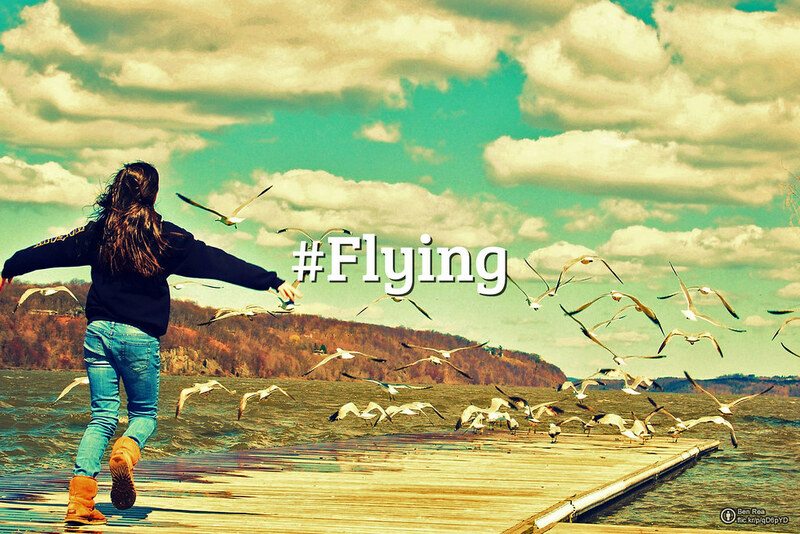 This is the theme for our #FlickrFriday this week: #Flying. Take your best shot and share it to our Flickr Friday group pool before the next Friday. We will feature our best favorites in the Flickr Blog in the next week. The theme for #FlickrFriday last week was #ViewFromMyWindow, and we got so many interesting submissions. Some are gorgeous scene outside the window, some are the reflection and look-back into the window.